Charlie Munger, Berkshire’s Vice Chairman and my partner, and I want to build a collection of companies – both wholly- and partly-owned – that have excellent economic characteristics and that are run by outstanding managers. Over the years, we’ve been Woody-like in our thinking, attempting to increase our marketable investments in wonderful businesses, while simultaneously trying to buy similar businesses in their entirety. The following table illustrates our progress on both fronts. In the tabulation, we show the marketable securities owned per share of Berkshire at ten-year intervals. A second column lists our per-share operating earnings (before taxes and purchase-price adjustments but after interest and corporate overhead) from all other activities. In other words, the second column shows what we earned excluding the dividends, interest and capital gains that we realized from investments. These results have not sprung from some master plan that we concocted in 1965. In a general way, we knew then what we hoped to accomplish but had no idea what specific opportunities might make it possible. Today we remain similarly unstructured: Over time, we expect to improve the figures in both columns but have no road map to tell us how that will come about. We proceed with two advantages: First, our operating managers are outstanding and, in most cases, have an unusually strong attachment to Berkshire. Second, Charlie and I have had considerable experience in allocating capital and try to go at that job rationally and objectively. The giant disadvantage we face is size: In the early years, we needed only good ideas, but now we need good big ideas. Unfortunately, the difficulty of finding these grows in direct proportion to our financial success, a problem that increasingly erodes our strengths. I will have more to say about Berkshire’s prospects later in this report, when I discuss our proposed recapitalization. It may seem strange that we exult over a year in which we made three acquisitions, given that we have regularly used these pages to question the acquisition activities of most managers. Rest assured, Charlie and I haven’t lost our skepticism: We believe most deals do damage to the shareholders of the acquiring company. Too often, the words from HMS Pinafore apply: “Things are seldom what they seem, skim milk masquerades as cream.” Specifically, sellers and their representatives invariably present financial projections having more entertainment value than educational value. In the production of rosy scenarios, Wall Street can hold its own against Washington. In any case, why potential buyers even look at projections prepared by sellers baffles me. Charlie and I never give them a glance, but instead keep in mind the story of the man with an ailing horse. Visiting the vet, he said: “Can you help me? 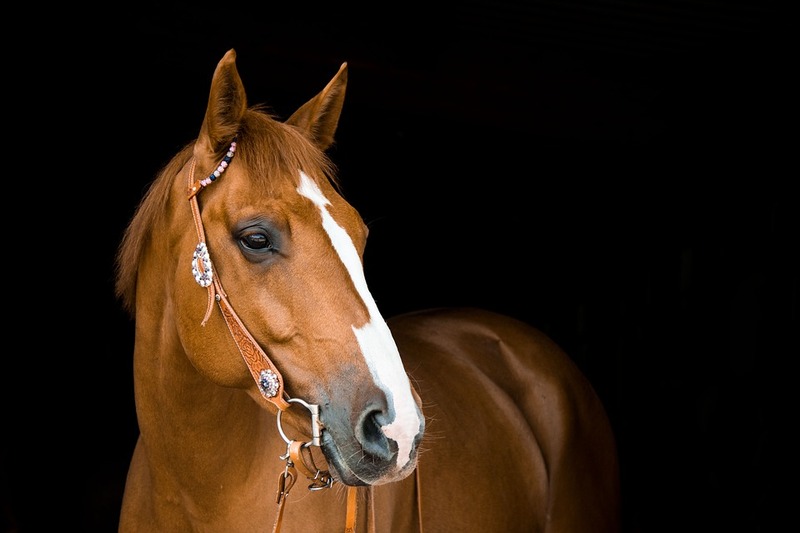 Sometimes my horse walks just fine and sometimes he limps.” The vet’s reply was pointed: “No problem – when he’s walking fine, sell him.” In the world of mergers and acquisitions, that horse would be peddled as Secretariat. Even so, we do have a few advantages, perhaps the greatest being that we don’t have a strategic plan. Thus we feel no need to proceed in an ordained direction (a course leading almost invariably to silly purchase prices) but can instead simply decide what makes sense for our owners. In doing that, we always mentally compare any move we are contemplating with dozens of other opportunities open to us, including the purchase of small pieces of the best businesses in the world via the stock market. Our practice of making this comparison – acquisitions against passive investments – is a discipline that managers focused simply on expansion seldom use. In making acquisitions, we have a further advantage: As payment, we can offer sellers a stock backed by an extraordinary collection of outstanding businesses. An individual or a family wishing to dispose of a single fine business, but also wishing to defer personal taxes indefinitely, is apt to find Berkshire stock a particularly comfortable holding. I believe, in fact, that this calculus played an important part in the two acquisitions for which we paid shares in 1995. Beyond that, sellers sometimes care about placing their companies in a corporate home that will both endure and provide pleasant, productive working conditions for their managers. Here again, Berkshire offers something special. Our managers operate with extraordinary autonomy. Additionally, our ownership structure enables sellers to know that when I say we are buying to keep, the promise means something. For our part, we like dealing with owners who care what happens to their companies and people. A buyer is likely to find fewer unpleasant surprises dealing with that type of seller than with one simply auctioning off his business. In addition to the foregoing being an explanation of our acquisition style, it is, of course, a not-so-subtle sales pitch. If you own or represent a business earning $25 million or more before tax, and it fits the criteria listed on page 23, just give me a call. Our discussion will be confidential. And if you aren’t interested now, file our proposition in the back of your mind: We are never going to lose our appetite for buying companies with good economics and excellent management. You can read all of the Berkshire Hathaway shareholder letters here.